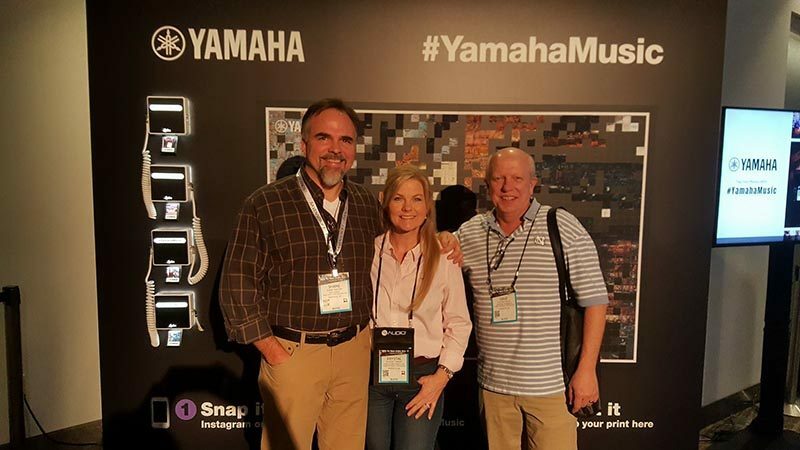 The senior Piano Emporium staff – Shane and Dave – recently attended the National Association of Music Merchants (NAMM) Conference. This is an incredible opportunity for us to learn more, be inspired, and get great ideas about how to serve our community better. 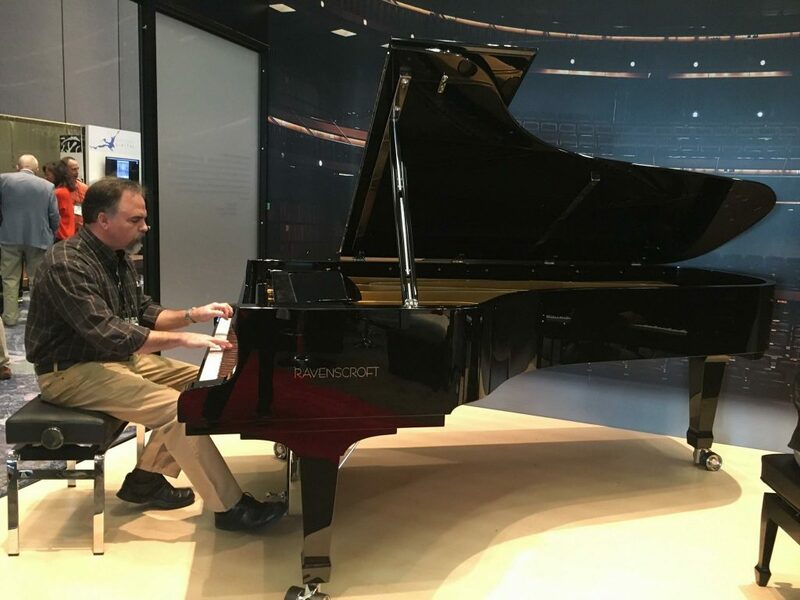 The NAMM Show offers the latest products from more than 7,000 brands, education across multiple topics and disciplines in hundreds of sessions, as well as special events, and concerts. We envision a world in which the joy of making music is a precious element of daily living for everyone; a world in which every child has a deep desire to learn music and a recognized right to be taught; and in which every adult is a passionate champion and defender of that right. NAMM’s mission is to strengthen the music products industry and promote the pleasures and benefits of making music. Shane and Dave especially enjoyed listening to guest speakers Mitch Joel, who spoke about ‘Future Proofing the Music Industry’, and Marcus Sheridan, who spoke about ‘The Digital Consumer’. 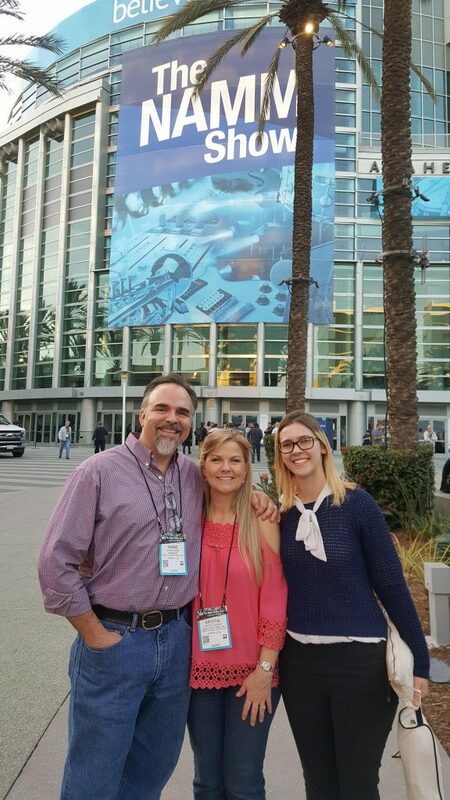 We look forward to attending another NAMM conference in the future!